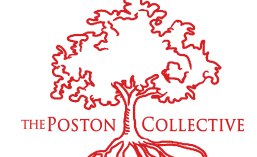 The Poston Collective is a group of scholars, educators, organizers, and scientists committed to illuminating common diversity, policy, and education issues and challenges associated with science, technology, engineering, and math. We share our thoughts, experiences, and opinions about relevant reports, editorials, topics. Our goal is to spark a productive mainstream discussion about the importance of supporting research funding, improving STEM education, and narrowing the appalling racial and socioeconomic gaps in STEM achievement. The TPC tree is representative of the things we regularly advocate for on this site and in our communities. The deep roots represent a strong educational foundation both in K-12 and beyond that can lead to fruitful participation in STEM, which is represented by the full tree canopy. 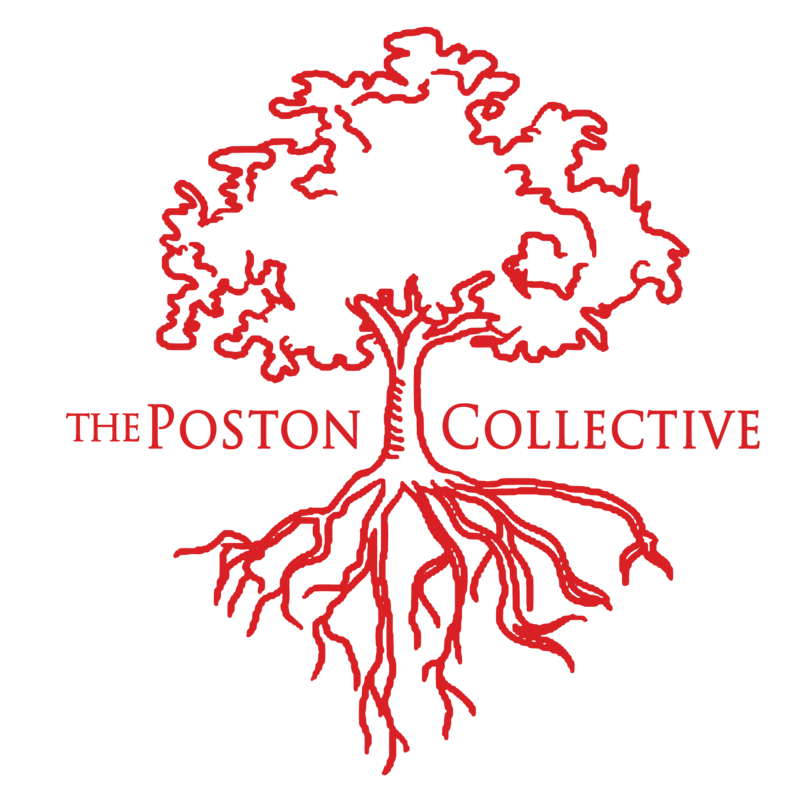 The tree contains many stems that go off in many directions, but remain rooted in the same foundation. This represents the many opportunities available to an individual with an appreciation and aptitude for science. Thank you for what you are doing! I look forward to helping you in your efforts.